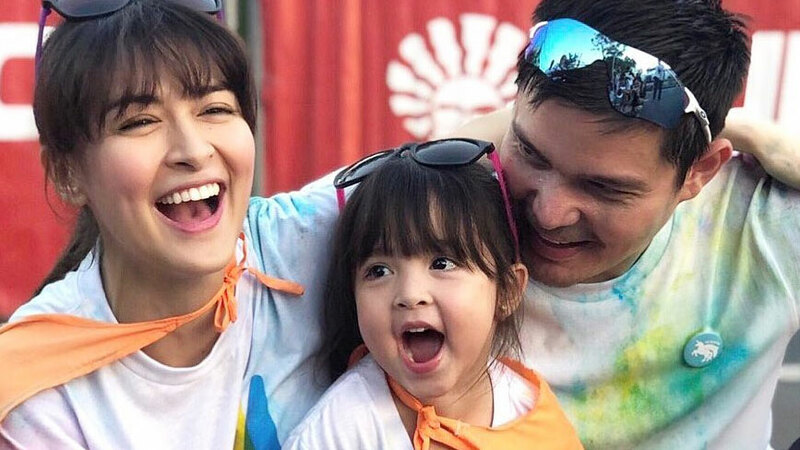 Aside from the fact that Dingdong Dantes and Marian Rivera are one of the most attractive showbiz couples today, another undeniable thing is that they are very loving parents to their three-year-old, Zia. For Zia, who turned three last November 23, they created a video called “Three Years of Happiness,” which shows what they love about her, as well as their hopes and dreams for her. Dingdong and Marian posted snippets on their Instagram accounts and wrote their own intros. The full video, which can be viewed on YouTube, starts off with their romantic wedding, followed by Zia’s first appearance via sonogram. The voice-overs are of Marian and Dingdong sharing stories and the unique qualities of their little girl.